 For over 20 years, Kelowna Auto Care has provided car and light truck repair in Kelowna. 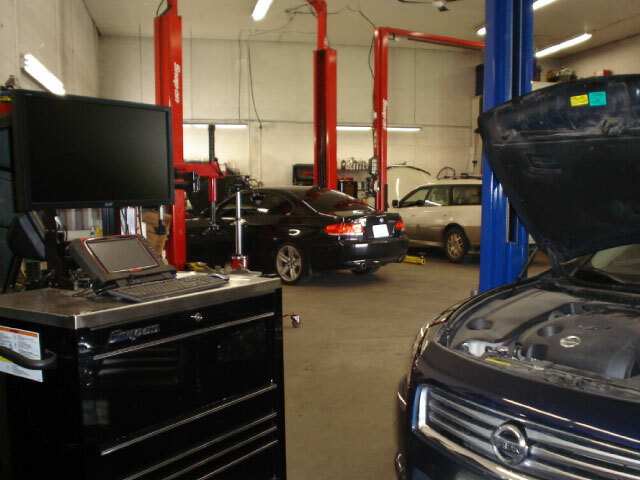 We offer scheduled maintenance, complete auto repair services and tire sales and service. Having been in the same location for over 2 decades, we rely on our repeat customers and referrals. That’s why we’re dedicated to providing exceptional customer service. Over the years, we have earned a reputation for fair pricing and high quality parts and service. All of our technicians are government certified or apprentices and are trained to service all makes and models of vehicles. We take pride in our work, and we’re committed to serving you with honesty and integrity. We’ll go the extra mile to ensure you’re satisfied with our services. When selecting your tires, think about what conditions you regularly drive in. Whether you need a winter tire to grip icy roads or an off-road tire for cutting through mud, our experts can recommend the best fit for your vehicle based on how you use it. We also carry the ever popular Toyo tires that look great on trucks and SUVs.